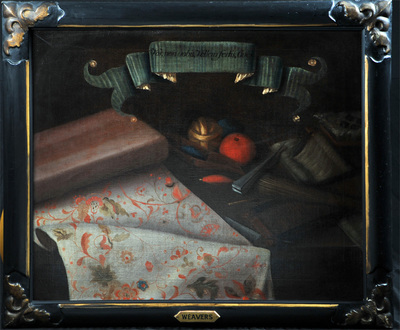 Paintings in the Craftsman's Gallery. 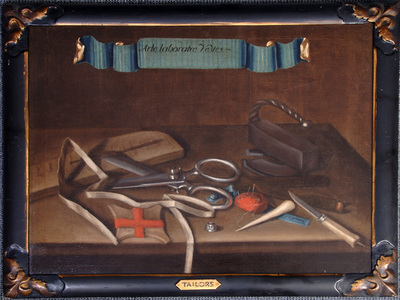 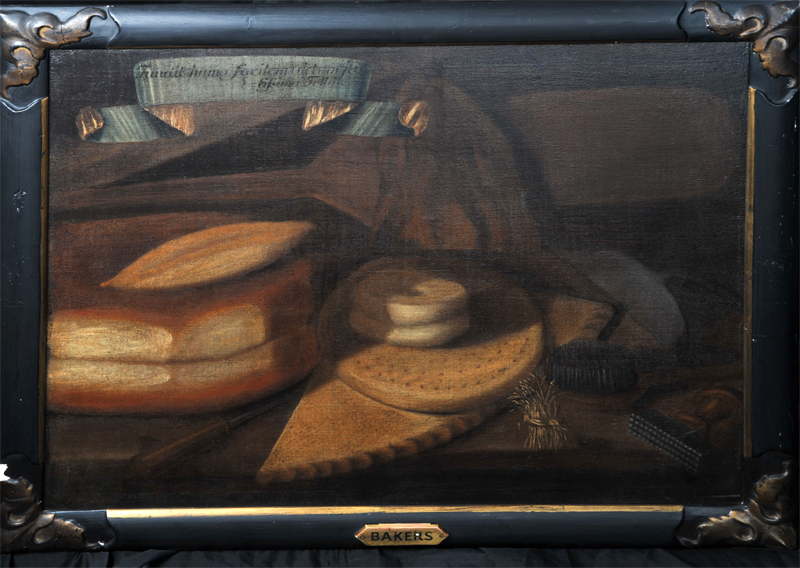 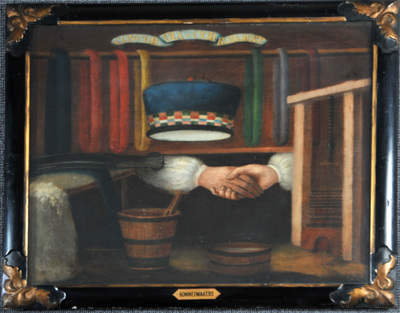 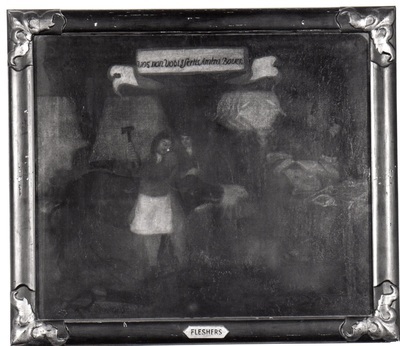 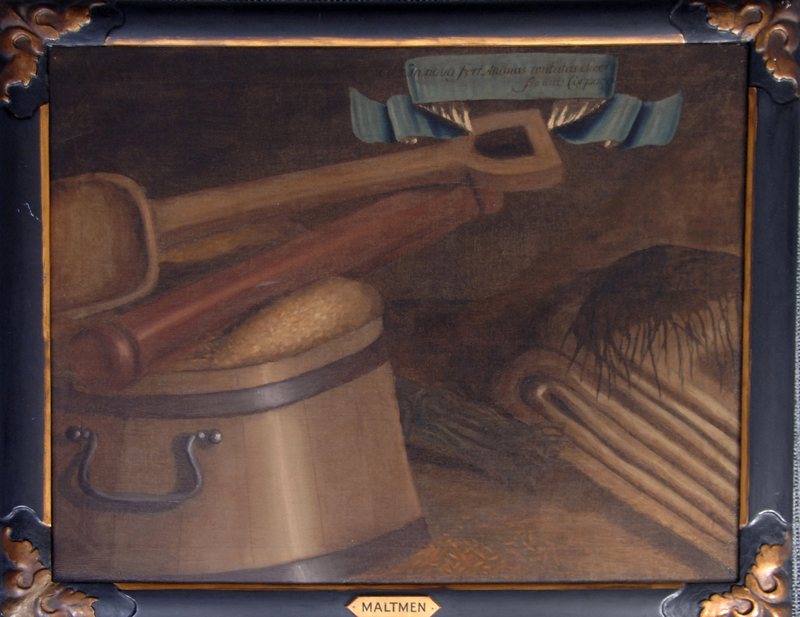 A number of paintings exist from around 1791, when we had an almshouse and when this closed down the paintings were transferred to the Trades House. 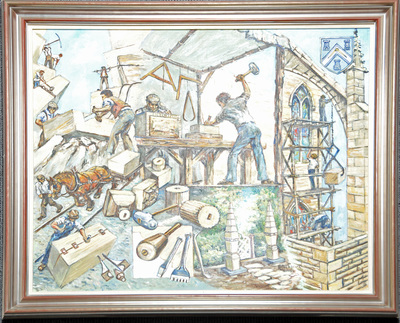 Sadly not all of the Craft's original paintings exist and a few have replaced their missing ones with modern versions. 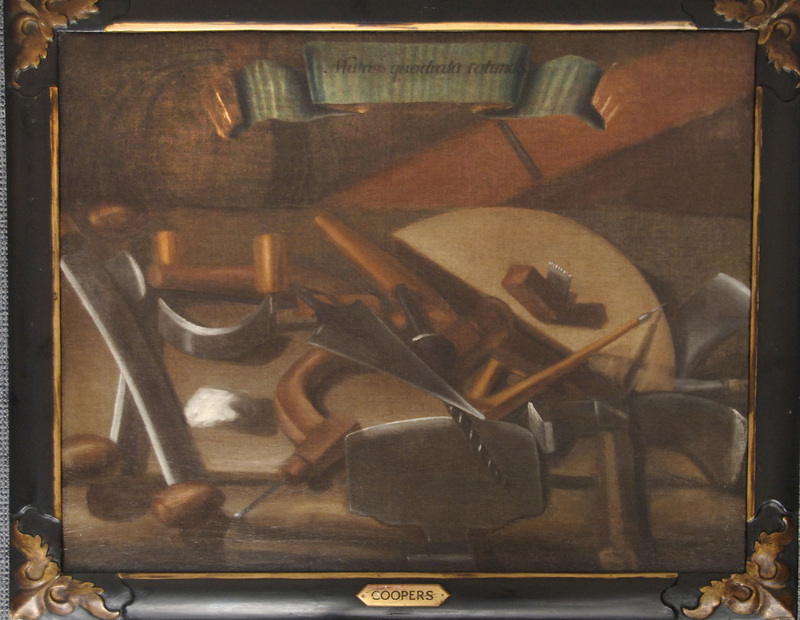 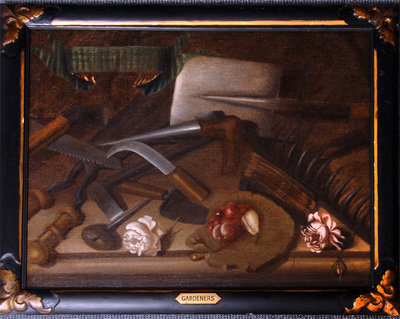 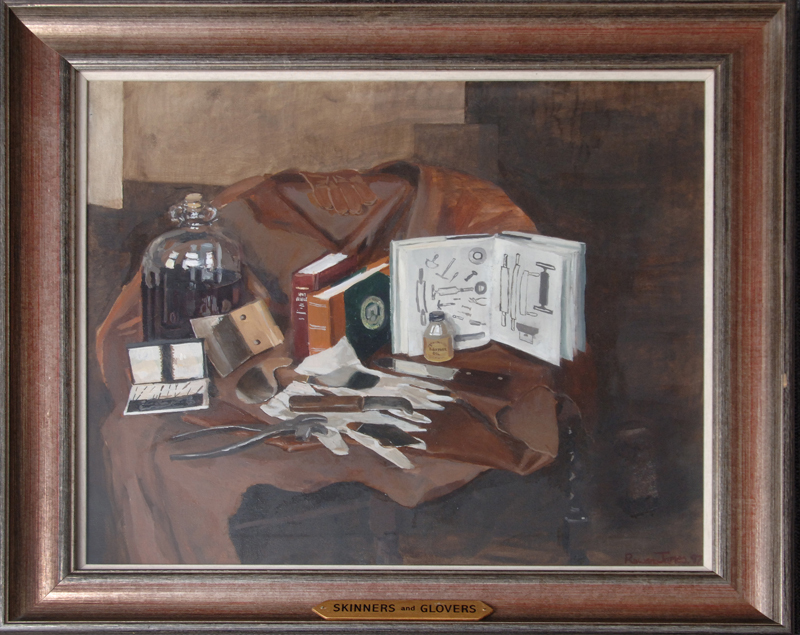 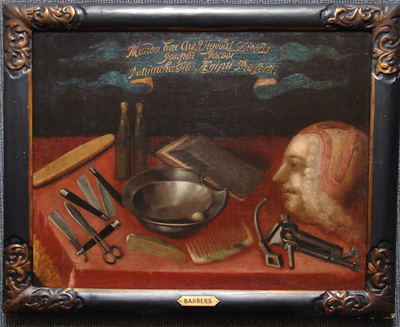 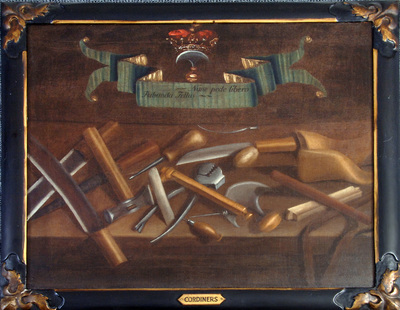 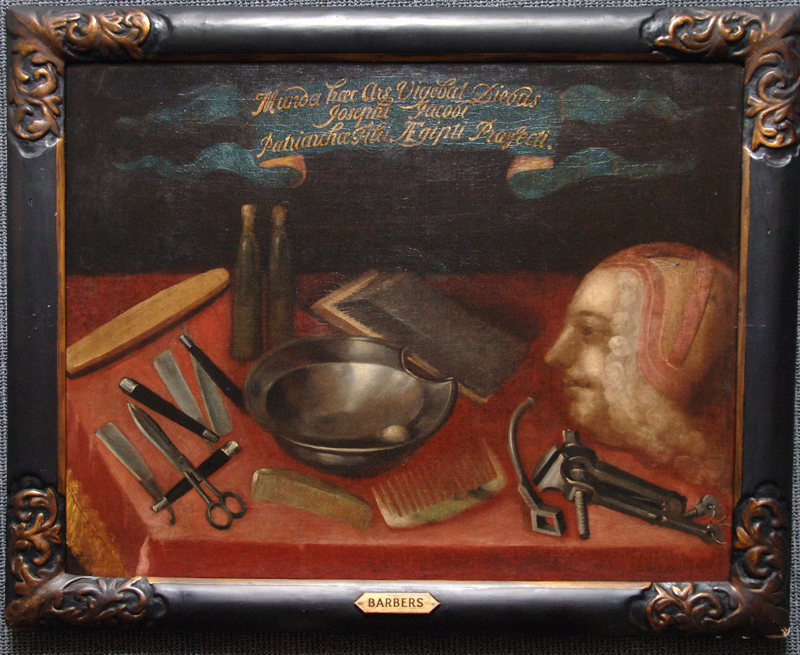 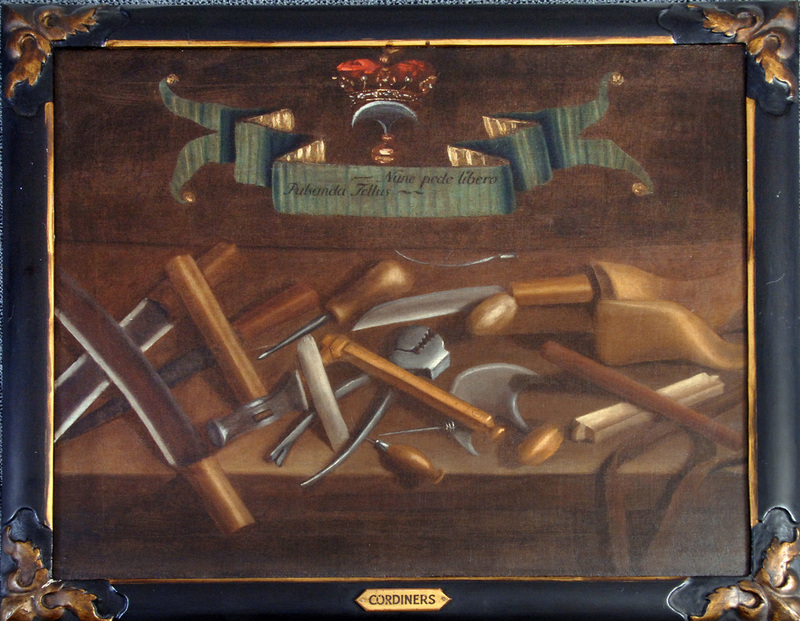 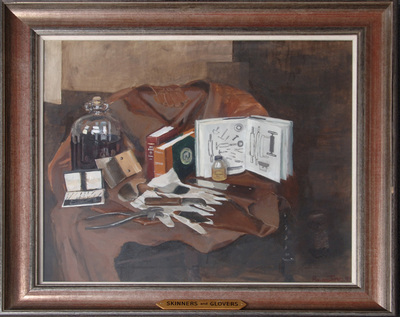 When looking at the paintings, take a close look and see if you recognise the tools etc. 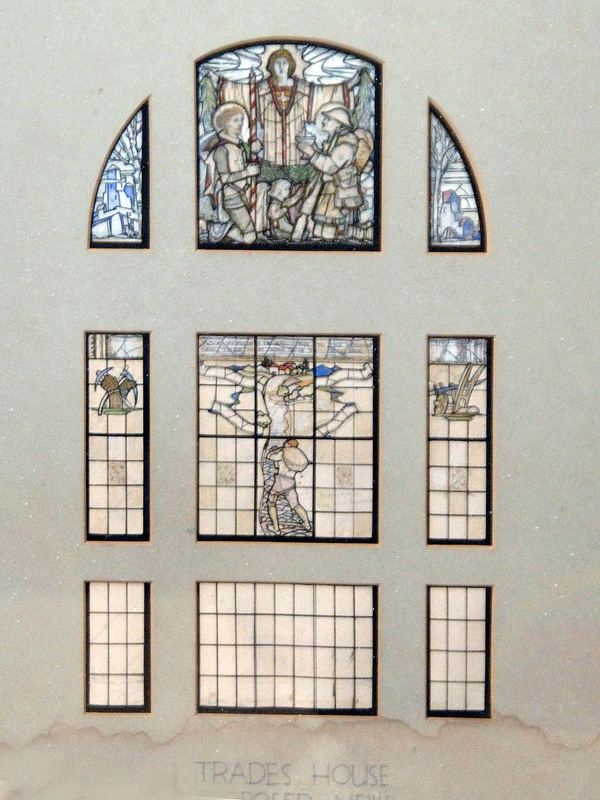 illustrated by each of the crafts in the past. 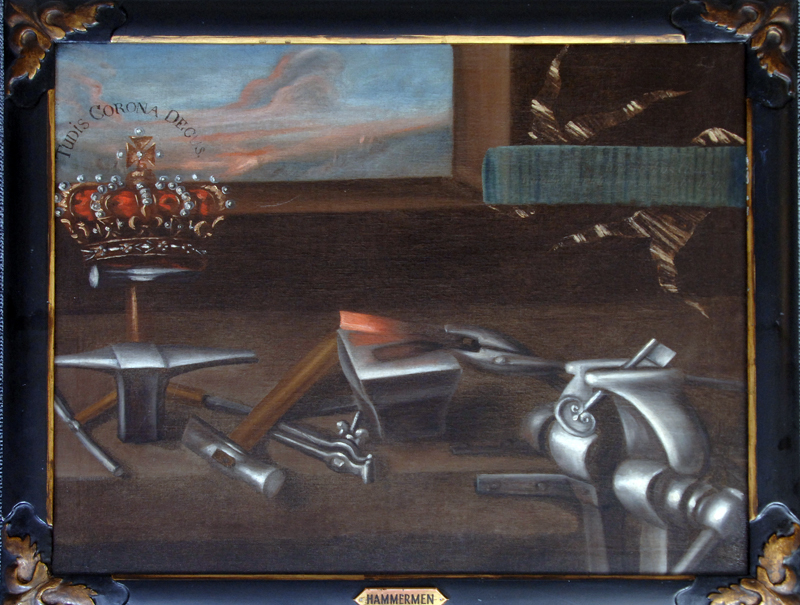 The names of the original artists are not known. 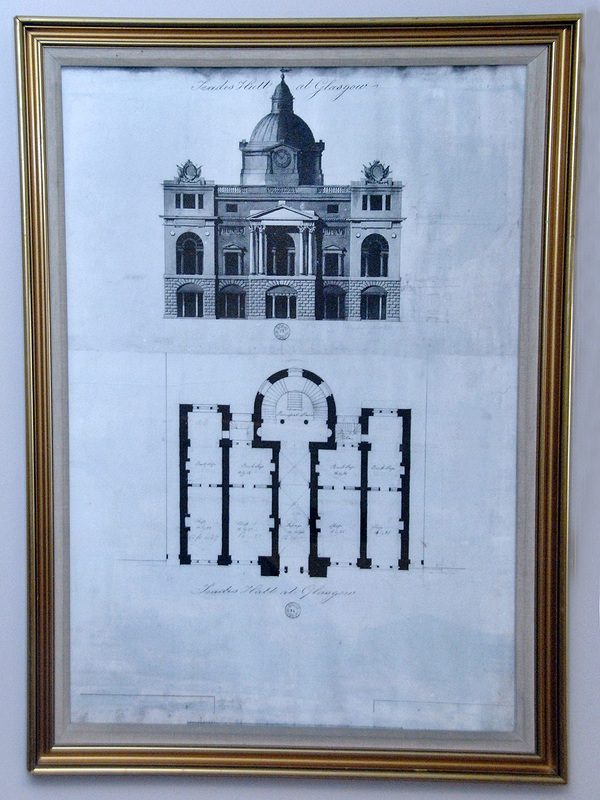 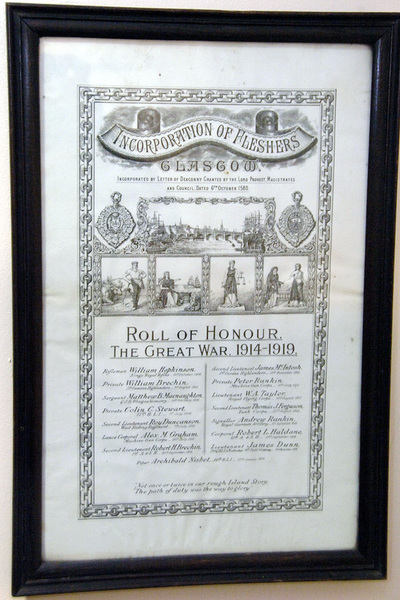 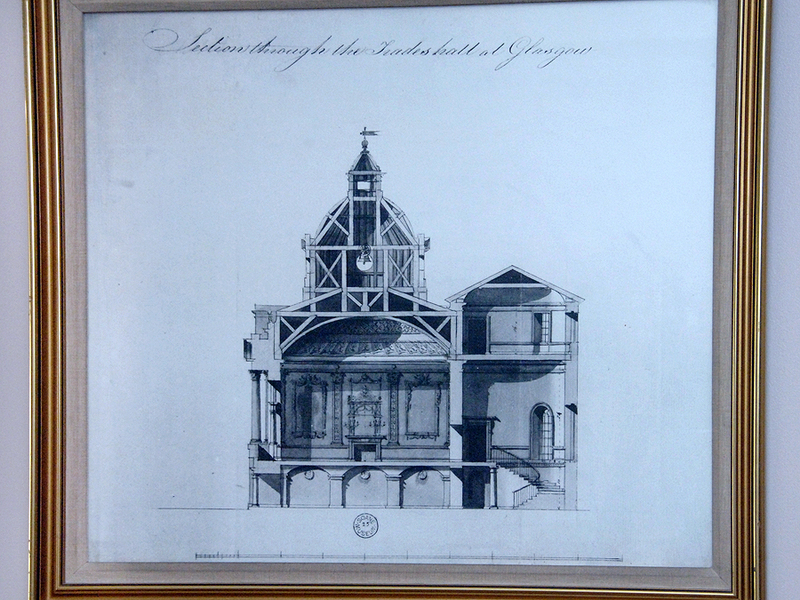 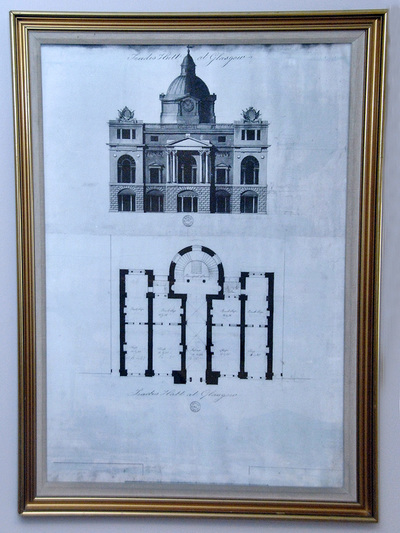 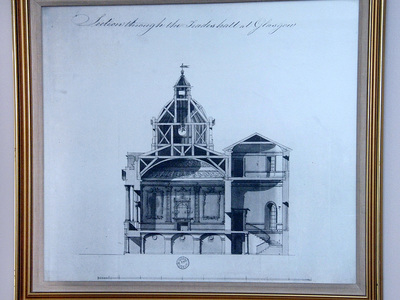 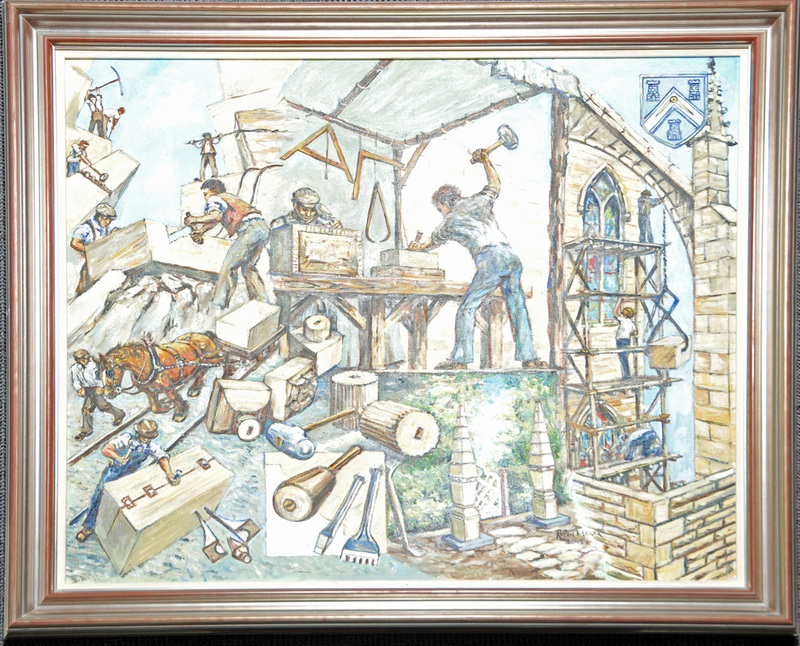 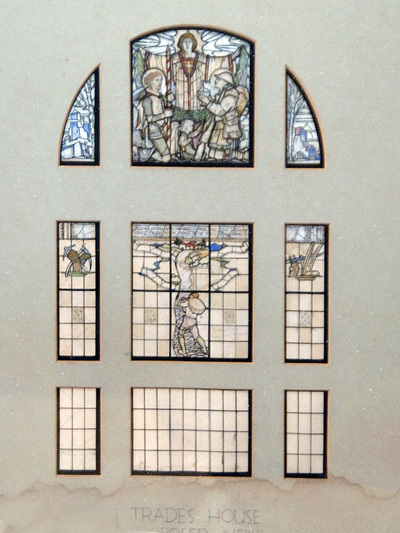 The bottom paintings and drawings can be found in the North and South Gallaries and are of historical interest to those interested in the history of the Trades House.